A Recent Fabulous Review–We Love Our Clients! A Sample Timeline for Planning on the Big Day! This is one of our most popular creations of 2017! It’s Winter – We Could Use A Destination Wedding! We’re here to help you make your special day memorable and beautiful. 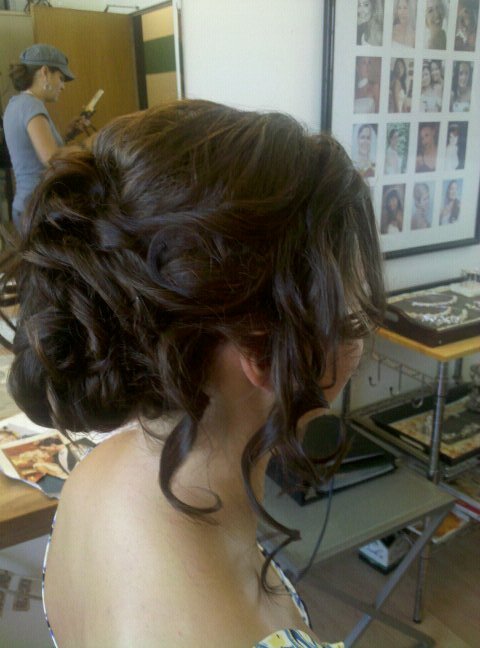 Choosing A Hair And Makeup Wedding Stylist? Finding The Right Hair And Makeup Style For You! So You Want to Be a Good Bridesmaid? Copyright © 2019 MN Bridal Hair & Makeup Artistry. Designed by	Klasik Themes.